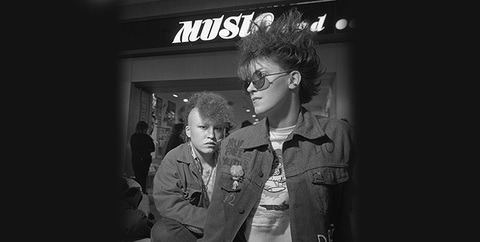 In 1984 local photographer Stephen DiRado began documenting the daily life of the Worcester Galleria. Coincidentally, he also recorded the beginnings of its decline. Re-visit the day-to-day life of the Mall and meet the people who shopped there.